Belief In God. Dr. A.J.Cronin. Essay. Reintroduced by P.S.Remesh Chandran. Whether God exists is a question people have been trying to answer through the ages. At least once in our life we are asked this question and have to answer. One interesting fellow once observed that if we are asked this question it is always safe to answer that He does exist, because if he does not exist we have nothing to fear but if He does exist, then we will have to fear his wrath and retaliation for denying him. It is interesting to note here what a famous doctor wrote in this regard. Citadel, the first attack on the evils and corruption in the medical profession by a lone doctor. Decades back a novel written by a doctor shook the conscience of the world and shattered the misconceptions about the infallibility and judgment of doctors. The novel was ‘The Citadel’ and its author was ‘Doctor A. J. Cronin’. He was literally attacking the fort of medical profession which was considered invincible and impregnable till that time. How a young doctor suffers to establish his practice, how and by whom the first patients are brought to his little consultancy, how misjudging and mean the health authorities are, how wicked a few among them are to sacrifice human lives for riches and personal gains, how prosperity, academic brilliance and recognition in the medical world affects a good doctor’s view points- everything that were considered as a taboo and something unspeakable in human speech and writing- was dissected and made open by this doctor in this famous novel. If someone wishes to read this novel to learn what is in it, it is also good to know in advance about the only drawback of this novel. It will have a very good and optimistic ending if we simply tear away the last chapter. This doctor later in his life had a turning point in his career, of undergoing treatment for a disease and recuperation during which period he wrote a novel to escape from the boredom of leading an uneventful life in a quiet village. The novel became a great success. Then the world saw him settling himself as a writer. All his literary creations are simple, lucid and thought-provoking. This essay is a chapter from his book ‘Adventures In Two Worlds’. Western science and eastern philosophy meet in closed quarters, to discuss the existence of God. From a time when doctors were gods. 1942. In the past century, when the individual achievements of science found its peak in the personality of Albert Einstein, after establishing the theory of relativity and gravity, this great scientist startled the world by hinting about the probability of the existence of a God as a Force of Super Intelligence. He once met the famous Indian philosopher and poet Rabindranath Tagore with whom, it is believed, he made a long and deep discussion in this matter in closed quarters, the details of which both these dignitaries kept private till the end of their lives. The world would have very much thrilled to read what this world scientist Einstein discussed with the world philosopher Tagore in the matter of the existence and properties of God. The matter of this discussion is still unknown to the world. Searching for a soul inside the human body in the coal districts of England. Human body is a wonder but who created this wonder and what intelligence went into the making of it is still a thing of speculation. Like all medical students, Cronin was a non-believer in the Super Intelligence. The human body seemed to him only a complex machine. As he dissected the formalin-impregnated bodies in the anatomy room of his medical college, he searched for the existence of a soul inside the bodies but could not find any. Therefore he used to deny the existence of God. He says that this might have been due to the various distractions and diversions of his mind in the young age. After graduation, when he went out into the world to work in the Coal Districts of England, he saw very poor people suffering hard, but at the same time believing in God. New spiritual values were made apparent to him through slow but regular experiences in his life. He realized that the compass of existence held more than what his medical text- books revealed. The shortness and brevity of his younger outlook was lost with time. He lost his feeling of superiority and became a humble human being, which was his first step towards finding God. Rich significance of the lowly life of a nurse and the emptiness in the life of a dignified physician. Many things to learn from nurses. A 1942 picture. 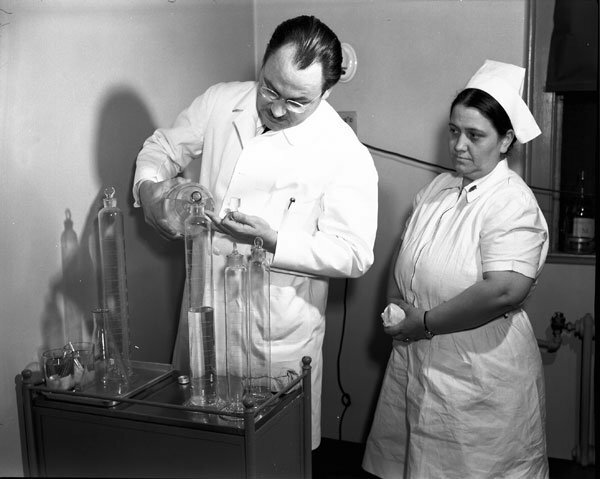 Dr.Cronin’s working with the District Nurse Madame Olwen Davies brought him many theological experiences. She was dedicated to serve the poor but was a low-paid employee. Cronin once pointed out this to her and said she actually deserved an increased salary and that God knew she was worthy of it. Then with a smile she replied that if God knew she was worthy of it, then she was satisfied. This revelation made Cronin nearer to God. 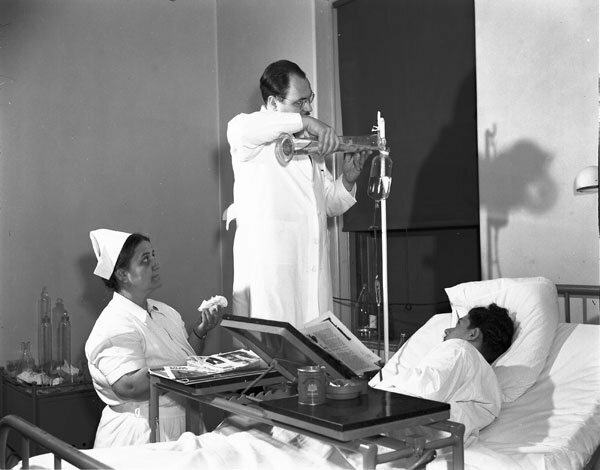 The rich but humble significance of the District Nurse’s life was revealed to him. And he sensed the emptiness in his life also. One word of challenge from a simple-minded school boy, and the ignorance of a distinguished zoologist is shattered. An invisible hand behind every creation of beauty. One half of the world believes in God whereas the other half is peopled by non-believers. No one is certain whether God exists or not. Man denies God in the light of science, but the beauty of the starlit night skies underlines the existence of a primary creator who is very intelligent, imaginative and aesthetic. A Latin tag says ‘Ex nihilo nihil’ which means ‘nothing can come of nothing.’ Dr.Cronin illustrates this in a fine example from his experience. In London, he had once organized a Working Boys’ Club where a distinguished zoologist was invited to give a lecture. ‘The Beginning Of Our World’ was the subject of his speech. In brilliant oration he explained to the boys how the first protoplasmic cell took form from the pounding pre-historic seas Aeons and Aeons ago. The lecture ended in applause. Then one innocent boy asked him how the first sea came there. Nothing can come out of nothing. This suggests that there might have been a primary creator. The orator could find nothing in answer. The logic of this test-tube scientist was crumbled by one word of challenge from a simple-minded boy. 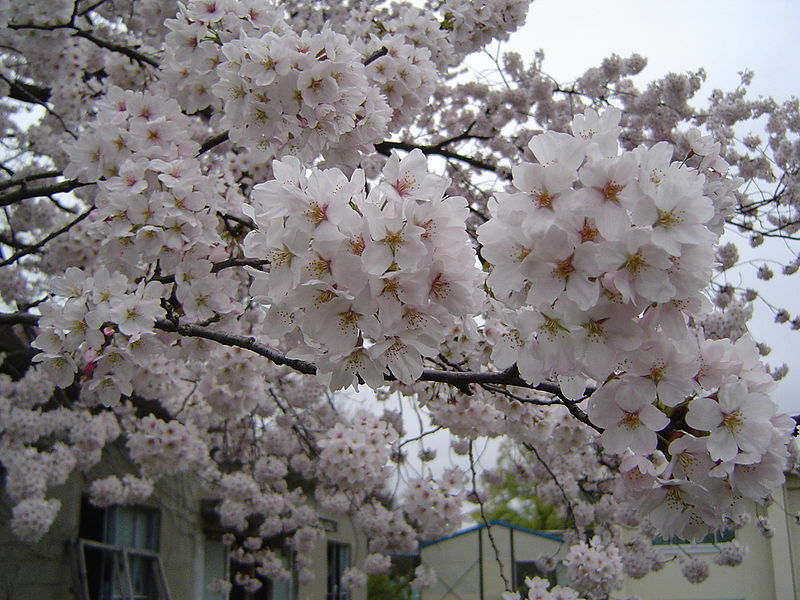 I see my cherry trees in bud, and then in flower, and then in fruit, and then I believe in God. Mankind has the companionship of God alone in his long voyages through agonies, sufferings and miseries. 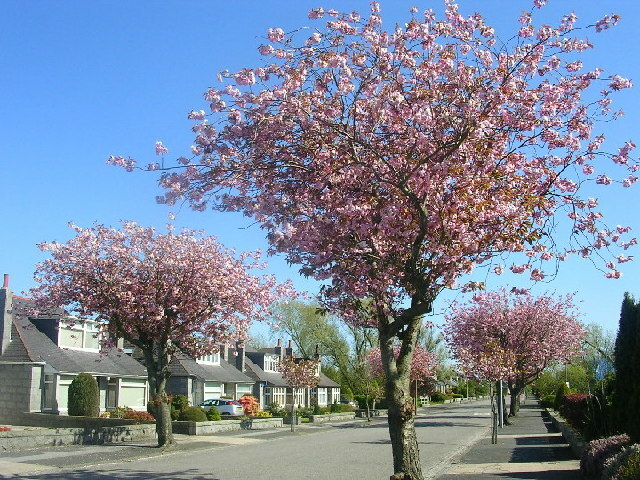 He stands just behind those who pine in their hearts and those who sing in their mirth. The designer and creator of this universe certainly was a very imaginative person, a being whose mind was given to supreme conceptions of beauty and harmony. 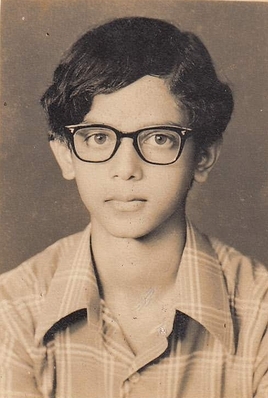 Editor of Sahyadri Books & Bloom Books, Trivandrum. Author of several books in English and in Malayalam. And also author of ‘Swan, The Intelligent Picture Book’. Unmarried and single. Born and brought up in Nanniyode, a little village in the Sahya Mountain Ranges. Buddha, The Light Of Asia. Earnest O. Haucer Essay. Reintroduced by P.S.Remesh Chandran. Monks fighting invaders, attackers, aggressors, robbers, daylight thieves and foreign legions is not a new thing. It has been done innumerable times in the past ages and monks in monasteries, temples, pagodas, pavilions and caves were specially trained to defend and protect the places of their worship which also served as seats of learning and centres and stores of knowledge. Remember the Cultural Revolution and cleansing which gained nothing but was a waste of human lives. It is happening again. Dedicated to the monks undergoing international persecution in Tibet and Nepal. What do China, Japan, Korea, Cambodia, Tibet, Vietnam, Thailand, Nepal, India and Sri Lanka have in common? It is Buddhism. Started from the awakening and enlightenment of North Indian prince Siddhardha Gauthama, fighting the evils and killer attacks from Hinduism, Monarchism, Autocracy, Democracy and Communism, it is continuing its journey through centuries, guiding human souls in Continents, to the right path of living. This article which was originally written by Earnest O. Haucer is reintroduced here in the light of new developments and is dedicated to the monks undergoing international persecution in Tibet. The Golden Age of Philosophy in which three great teachers lived in three corners of the world at the same time. Buddha in India, Confucius in China and Socrates in Greece lived during the same age, i.e. during the Sixth century B.C. Because the world was blessed with the presence of three great philosophers in the three corners of the world during this period, it is called the Golden Age of Philosophy. There are about 270 million Buddhists in the world. This article illustrates how Prince Siddhardha Gauthama became the Light of Asia. Kingdoms were offered as alms at his feet but he wandered through North Indian States with his begging bowl, teaching the world the philosophy of Right Living. A prince wandering, begging and searching for the meaning of life. Teaching always in the lap of Nature. Siddhardha was a prince in the Himalayan kingdom Kapilavasthu. He was married and had a child. In the midst of princely happiness and pleasures, he remained thoughtful. Old helpless men, dead men and holy men troubled his thoughts. During days and nights, the picture of the sufferings and pain of his people haunted him. Gradually he decided to give up all earthly pleasures and material wealth which his kingdom and the world offered and search for the true meaning of existence. One day in the dead of night he slipped away from the castle. There have been so many Buddhas in the past, and Gauthama has not been the last. 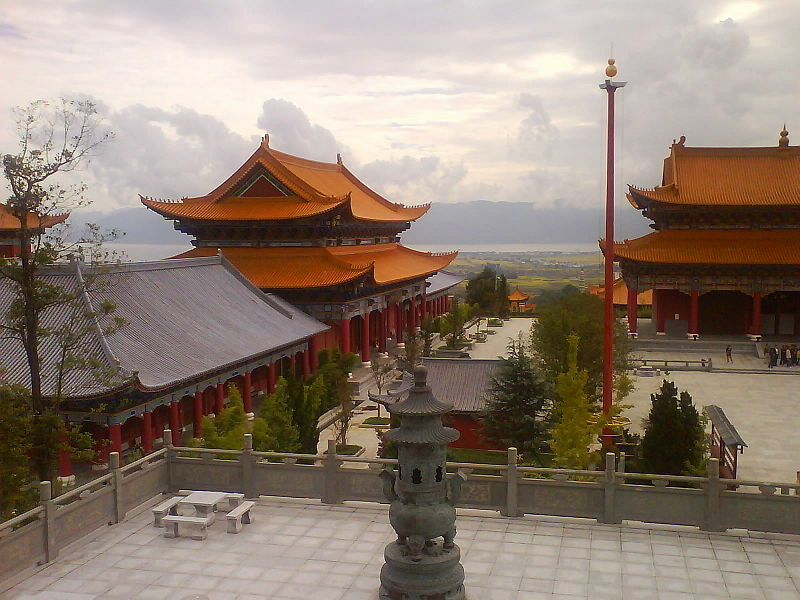 A Buddhist Temple in Dali, Yunnan, Chine. The runaway wandered through the Northern and the Eastern Indian kingdoms as a homeless beggar with a begging bowl, seeking the true meaning of existence. He studied with famous Hindu teachers and fell among ascetic monks. After this long wanderings and learning, he meditated for seven days and nights under a Bo tree in Bodh Gaya in Bihar at the end of which he began to see things in a different way, with a new outlook. He had become a Buddha or ‘The Enlightened One.’ It is believed that there have been so many Buddhas, so Siddhardha was the Gauthama Buddha. When we die, our soul enters another body, human or animal, moving the Wheel of Life a little. 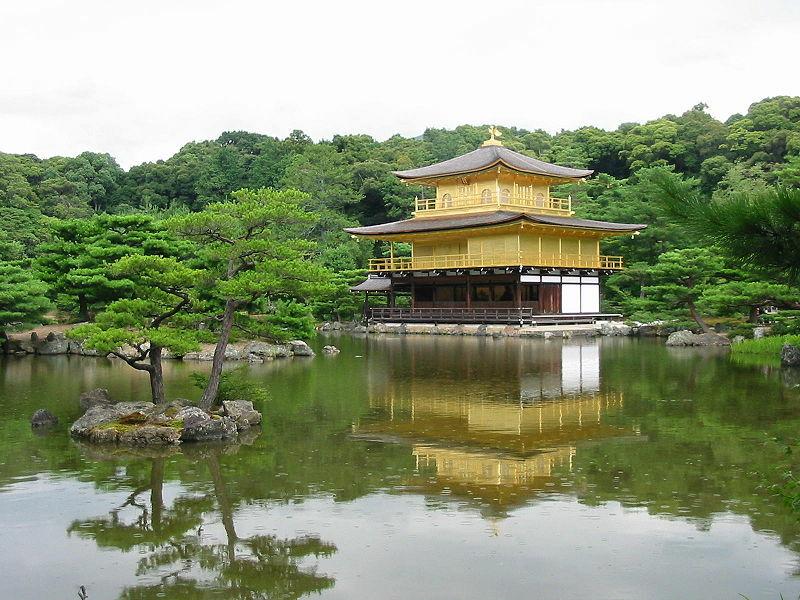 Golden Temple in Kyoto Japan. Photo Ellywa. 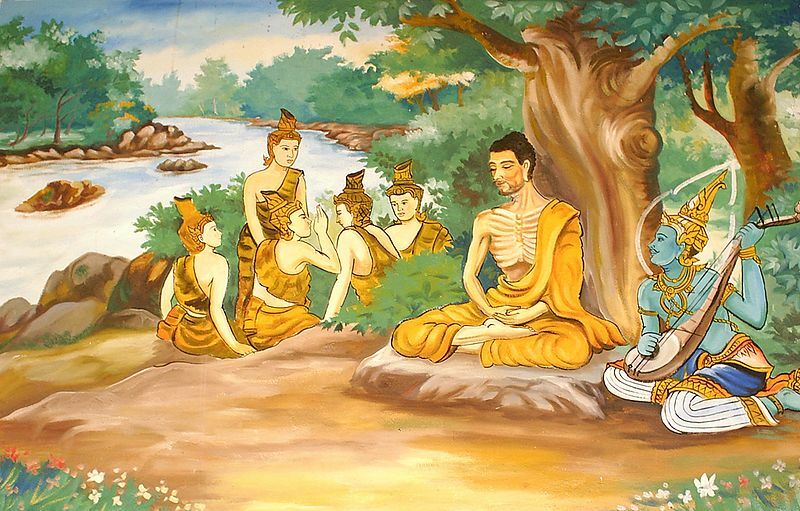 Buddha became a moral teacher. He found material life the source of all pain and evil. Therefore he trained his followers in spiritual life. It is believed that our soul, upon our death, enters another body-human or animal. This repetition is known as the Wheel of Life. One can escape this prison of rebirth through Nirvana. For this, Buddha set forth Four Noble Truths. They are: Life is painful. Pain is caused by the craving for pleasure. Pain will cease when a person becomes free of desire. There is a way leading to the stopping of pain. This way is the Noble Eight-Fold Path, namely, right views, right intention, right speech, right action, right living, right effort, right thinking and right concentration. Pain from an evil act follows us like a wheel follows the hoof of the beast that is drawing the cart. 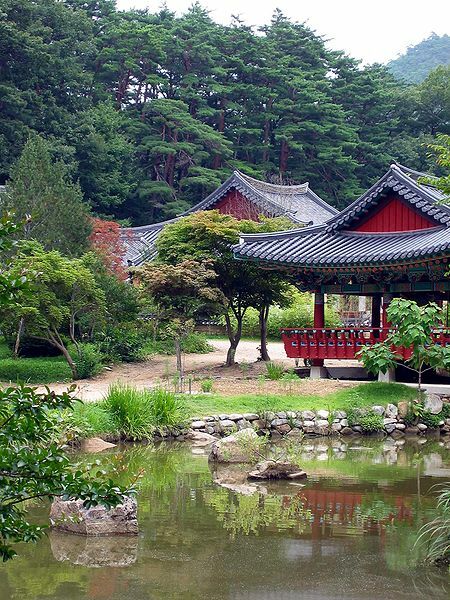 A Korean Buddhist Temple. Photo Richardfabi. We are the result of our thoughts. If we speak or act with evil on our minds, pain follows us just like a wheel follows the hoof of the beast that draws the cart. For about 45 years, Buddha wandered through North and East Indian regions teaching these philosophies to people. The spiritual life, especially under so lovable a teacher appealed to many and as a result, there were so many mass conversions into his religion. His followers were not allowed to have too many possessions. Most often they were satisfied with a long single robe and a begging bowl. A friend of monkeys, snakes, elephants, human beings and the birds. 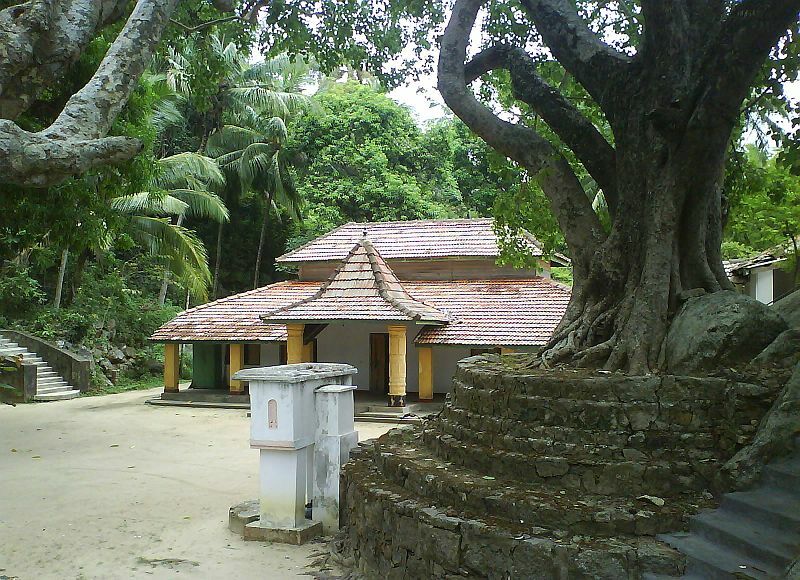 A Simple Buddhist Temple in Sri Lanka. 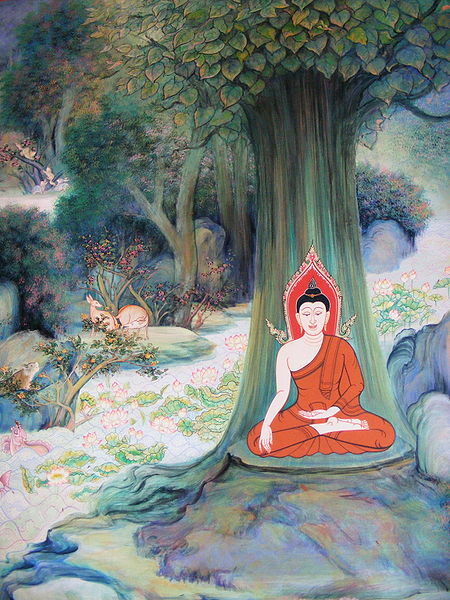 Buddha was notably friendly with monkeys, snakes and elephants, a result of long rest and life in the forests. He did not like noise. He spent his time either inside the monasteries or out in the forests. He would often withdraw for periods to some lonely spot, allowing just one monk among his followers to bring him some food. His meditation added to this. Buddha passed away at the age of 80. “Strive earnestly,” was his last message to the world. Excellent article – awesome photographs. Thank you PSRemishChandra. I am troubled by the harassment and persecution the Buddhist monks face during the present times, especially after the United States consenting to China claiming Tibet for them. China has a great economy and trade with the Sino is very lucrative. Therefore assuring support to China in whatever they do is the present fashion and trend even among countries with proven democratic and socialist commitments. U.S. and France once were synonyms of protest against international violation of human rights. Signing export and import pacts with China and embracing Dalai Lama at the same time is the present diplomacy. The world nations do not feel any shame in it. For decades, India has been publicly supporting the cause of Tibetan monks and for the same reason, China has been making united moves with Pakistan to weaken India’s position in this matter. As the land of origin of Buddhism and also as a land of fearless opinions and political stand, India has been doing good and right in defending the Buddhist monks’ cause, whatever be the world opinion in this regard. India’s firm stand with the Buddhists’ cause is exactly similar to America’s firm stand with and support to the existence, endurance, integrity and sovereignty of the Jewish nation of Israel. Thank you dear Steve Kinsman for your going through the article and adding your views. I wrote this article years earlier, after teaching Earnest O. Haucer’s essay to a band of graduate students. It rested with me all through these years. In the light of the present international political developments and special circumstances, I thought publishing it would be relevant and good. No one is nowadays going to read Haucer’s writing, especially this one. But it is a must that people should go through this article again. That is why I published it. 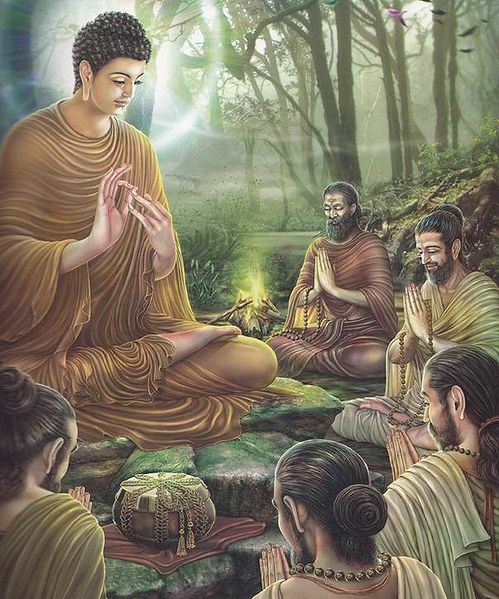 Buddha taught his disciples to endure and suffer. They are now suffering silently everywhere. They deserve international sympathy and the world’s support. Not only in Tibet, but in China itself they are mercilessly hunted and tortured, the details of which someday will surely come out, just as atrocities in Russia came out and their nation crumbled. All know that world communism limited and shrunken to just one nation in this world cannot stand against the loftier ideals of Buddhism. It is so because the present day communist leaders are steeped up to their necks in splendour, opulence and luxury. See the serenity in the face of Buddha and in everything that is associated with him. Feel the tranquillity in the pictures. It is this serenity and tranquillity that is now disturbed by petty puny little-minded mean politicians. Why can’t they stand aside, appreciate and tolerate?